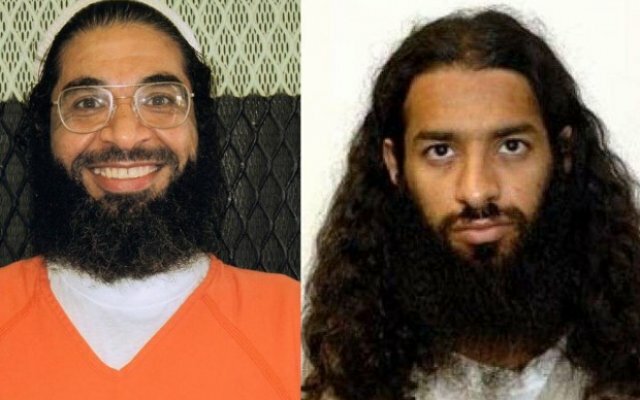 Ghana’s Supreme Court has ordered Attorney General, Marietta Brew Appiah-Oppong to furnish it with the formal agreement between the West African country and the United States concerning the two-year hosting of two Guantanamo Bay ex-detainees. At the court’s hearing on Wednesday June 22, acting Solicitor General Helen Ziwu, who was a representative for the AG, revealed that there was no formal agreement between the two countries covering the transfer of the two ex-detainees to Ghana. According to her, what ensued prior to the ex-prisoners transfer was a diplomatic message, which was prepared in the third person and unsigned. Additionally, this was in the form of a note verbale. The apex court, which is hearing a case filed by plaintiffs Margaret Bamful and Henry Nana Boakye, who are praying the justice system to compel the AG to produce the agreement covering the transfer, on Wednesday June 22 ordered the AG to furnish the court with the agreement in-camera at the next sitting, which is scheduled for July 6. The plaintiffs filed the suit against the Attorney General and Minister of Justice, together with the Minister for the Interior. 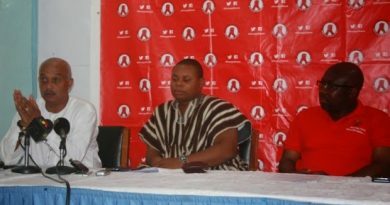 They accused President John Dramani Mahama of breaking the laws of the country by hosting the two ex-prisoners. Bin Atef and al-Dhuby, both Yemeni, were transferred to Ghana on January 7, 2016 after a deal was reached between the governments of Ghana and the United States of America. 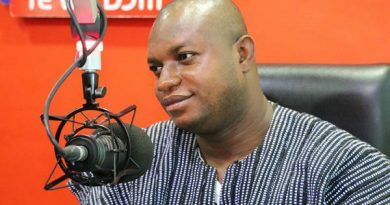 The transfer raised uproar among Ghanaians, with several Christian groups demanding their immediate return. 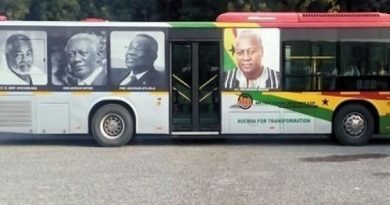 At a press conference in Accra on Tuesday February 16 over the matter, the Minority caucus also pointed out that President Mahama breached the constitution by allowing the two detainees to be transferred to Ghana.